When it comes to the modern man, his best accessory is his hair. 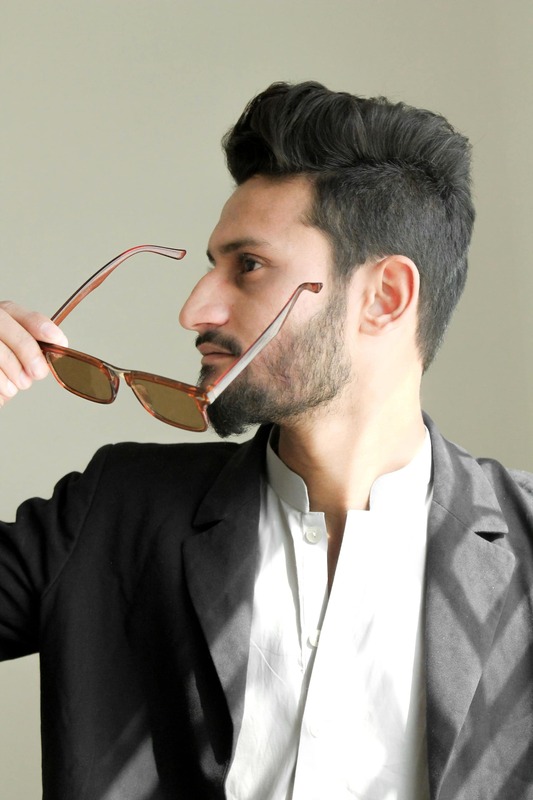 For the first time in years, men are interested in their personal grooming and appearance. 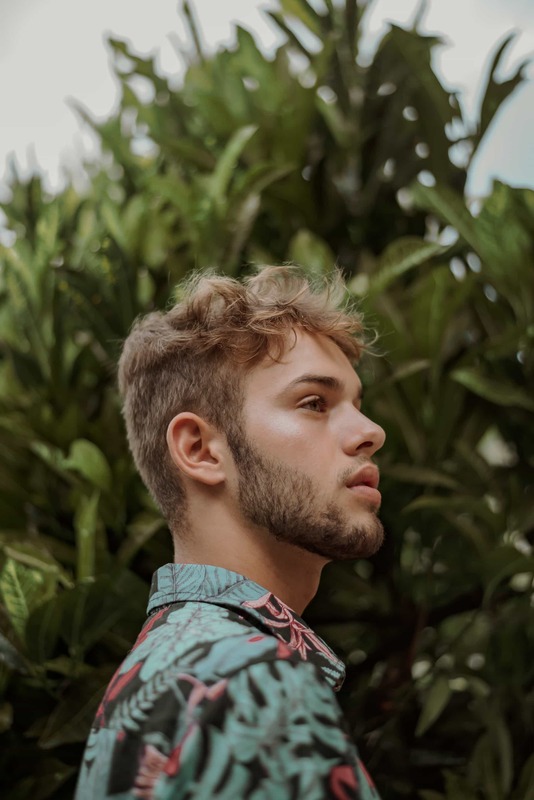 With styles changing constantly in male hair design, men are being introduced to the world of styling products such as hairspray. The days of slapping on some crunchy gel are over. Why Should Guys Give Hairspray a Try? There are dozens of amazing new men’s product lines popping up giving guys more options for what they can do with their hair. There are pomades, grooming creams and clays overtaking shelves across the globe, but what about the guys that don’t want those heavy products? We have a solution for you, welcome to the world of hairspray, gentlemen! Women have been using it for decades, but don’t count it out guys, we are onto something here! 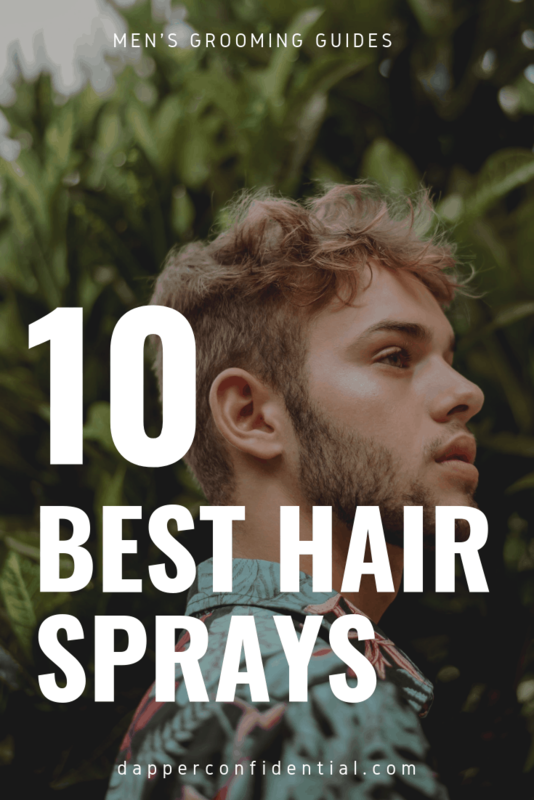 It's especially good for men with thinning hair as hairspray doesn't clump and weigh down your hair down the way other styling products do. Hairspray is a fantastic style aid for men. To achieve the best results, hair should be styled with a product and finished with the spray. 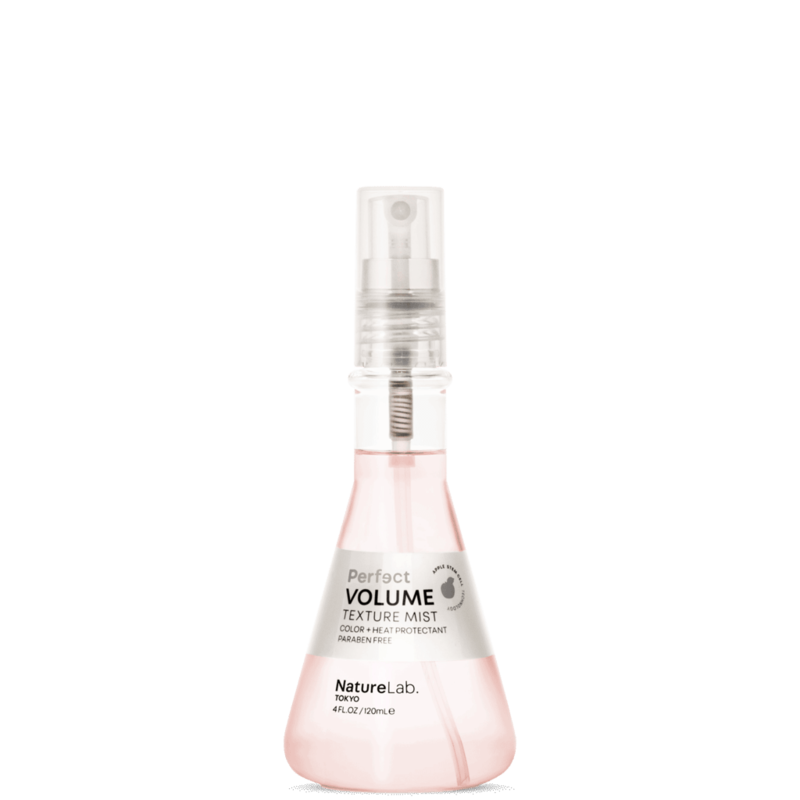 It is an easy way to add volume to thinning hair and to hold longer styles into place all day. It is perfect for adding finishing touches, shine or hold to those amazing styles like the pompadour. Some men don’t like to use heavy products, because they can be thick, sticky and weigh down the hair. Hairspray is an excellent alternative! It can be used to achieve maximum hold or to simply tame unruly curly hair. Hairspray isn’t just a product for women anymore, most product lines are formulating sprays specifically for men! If you are looking for any new product, you should do some research on what would be best for your specific hair type. ​You want to look for something to add volume to your hair. Look for keywords boost, volume or lift. Avoid heavy hold hairsprays. You should look for a medium to firm hold to keep those styles into shape. Flexible or variable hold is cool for the curls. It will hold your style and still allow for movement. Avoid maximum hold sprays. One of my favorite products is the NatureLab. TOKYO Perfect Volume Texture Mist because it is perfect for adding a bit of texture into your hair and is the key to rocking mid-length waves for guys with longer hair. 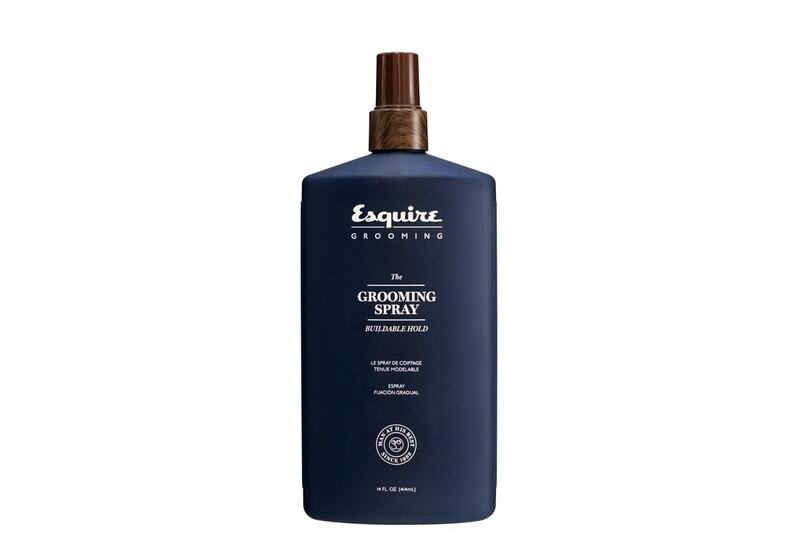 Esquire Grooming spray is a medium hold spray. It is great for finishing and locking in styles. It can be applied to wet or dry hair and is great for pairing with other products. 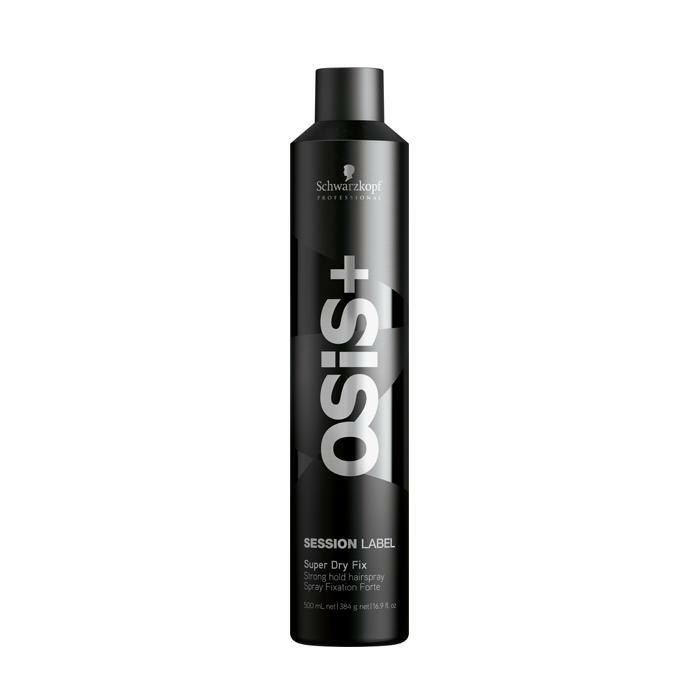 I love that I can use this as a light, medium or firm spray to suit all of my styling needs. —Vanessa Branda, National Educator and STEEL Team Director at 18|8 Fine Men's Salons. American Crew Grooming Spray is a flexible hold finishing spray. It is a buildable product, the more you use, the firmer the hold. It can be applied to damp or dry hair. I like to use this paired with a styling product to maintain a secure hold and add some shine. What I love about this product, it is easy to find and at a great price point. GO247 is a classic, heavy hold hairspray. It is great for all hair types and has minimal to no scent. I love the aerosol container for even distribution all throughout the hair. 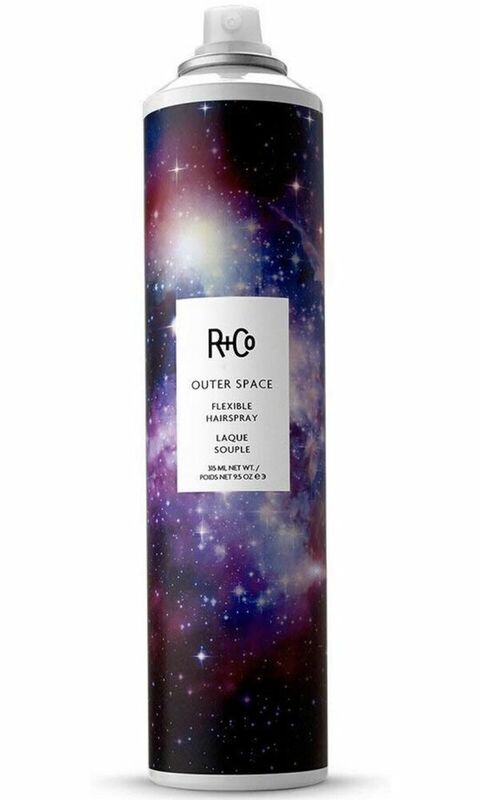 My favorite hairspray is OUT​​ER SPACE Flexible Hairspray. It is a spray with light control that can be brushed out. Additionally, you can spray it and put your hands through it without having your hand getting stuck. Also, the fragrance is light and will not fight with the cologne you are wearing. This hairspray is great for men with shorter hair who want control. Rarely should men use hairspray. 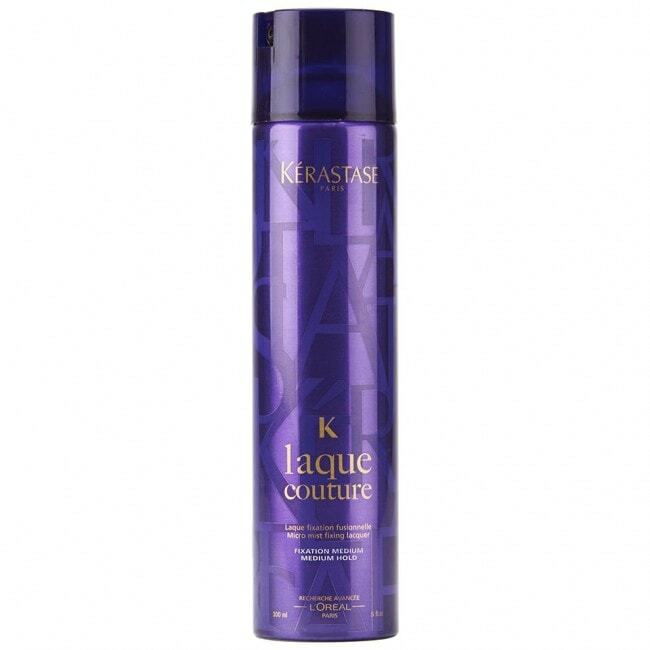 Laque Noire by Kerastase is the best if you have a high pompadour. 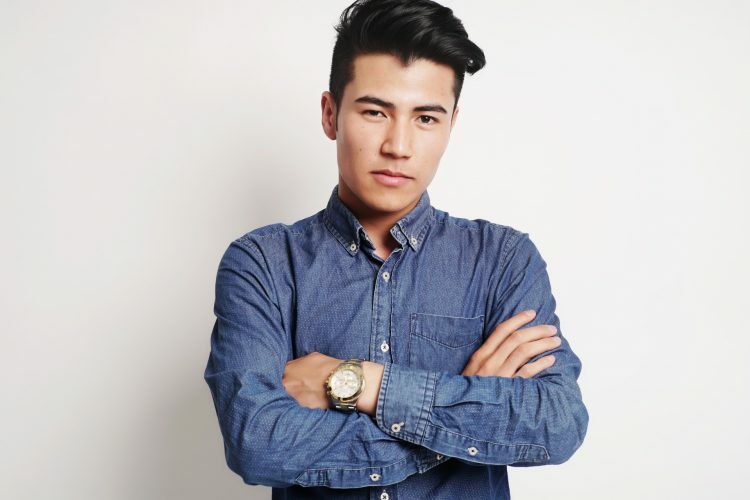 Most other styles only require a bit of gel, paste, wax or pomade. I use OSiS+ SESSION LABEL Super Dry Fix. It is the driest hairspray on the market that has amazing hold, you can still run your fingers through your hair. I find a lot of other hairsprays are too wet looking or so stiff you can’t touch your hair. I find fine hair is the best hair to use hairsprays on because products tend to collapse and weigh down the hair, where hairspray has hold, no oil, and the hair looks fuller or thicker . 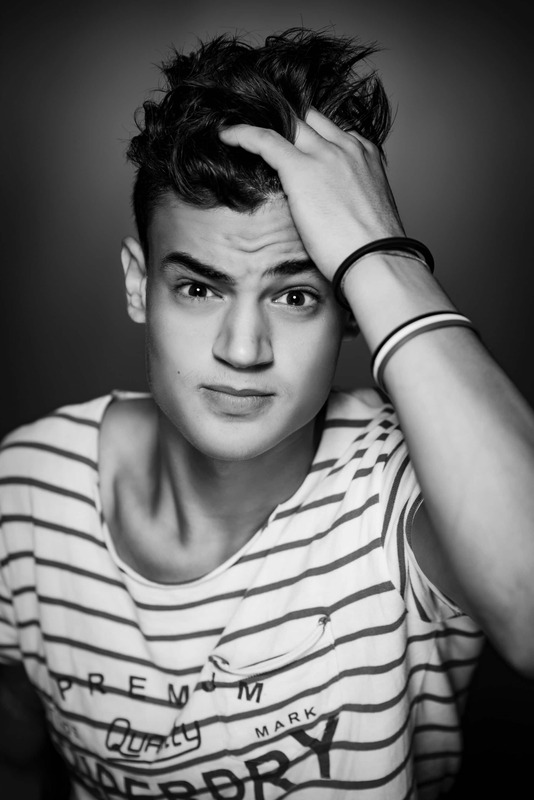 Top and shorter on the sides and back, the look is to look like you didn’t put product or effort into styling. 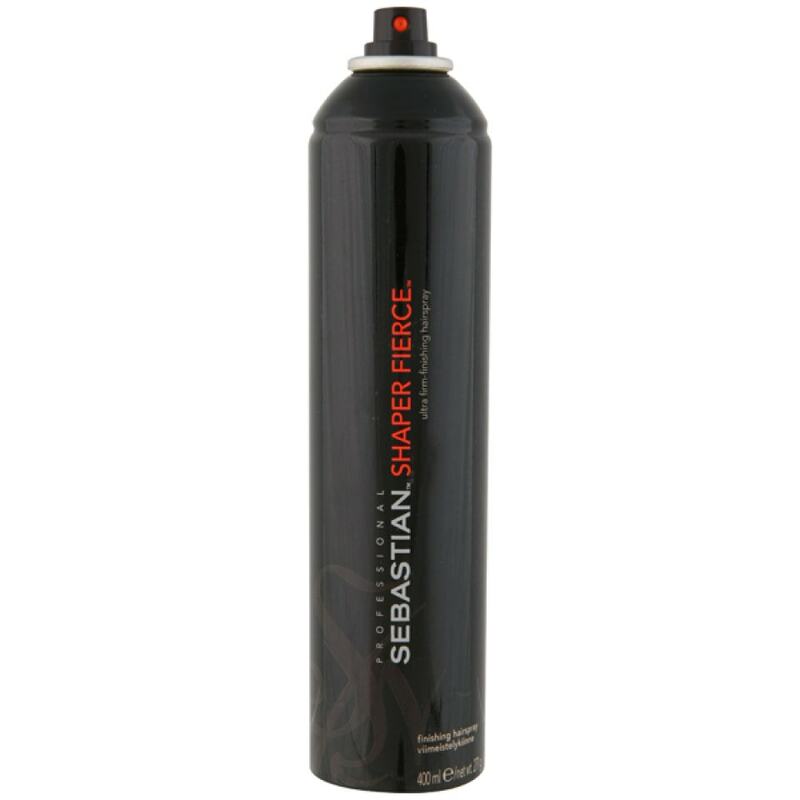 Sebastian Shaper Fierce is the perfect hairspray for a dapper men’s hairstyle. It adds shine with no flaking and it’s super strong hold will keep the style in place all day. 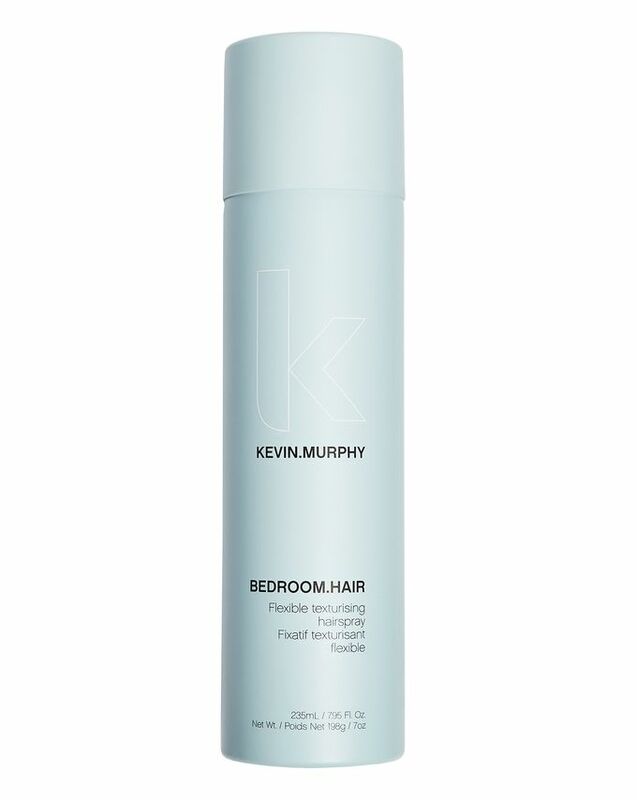 I'm a huge fan of the Kevin.Murphy Bedroom.Hair when styling mens hair. longevity. Unlink a lot of other sprays on the market, this product has a neutral scent that is wearable by both men and women. I only use sprays from my signature Paul Labrecque haircare line for men. I developed my sprays so that each one has a different strength and hold level to it — for waves versus a straighter look. They are my Volume Finish strong spray and my Straight Finish soft spray. 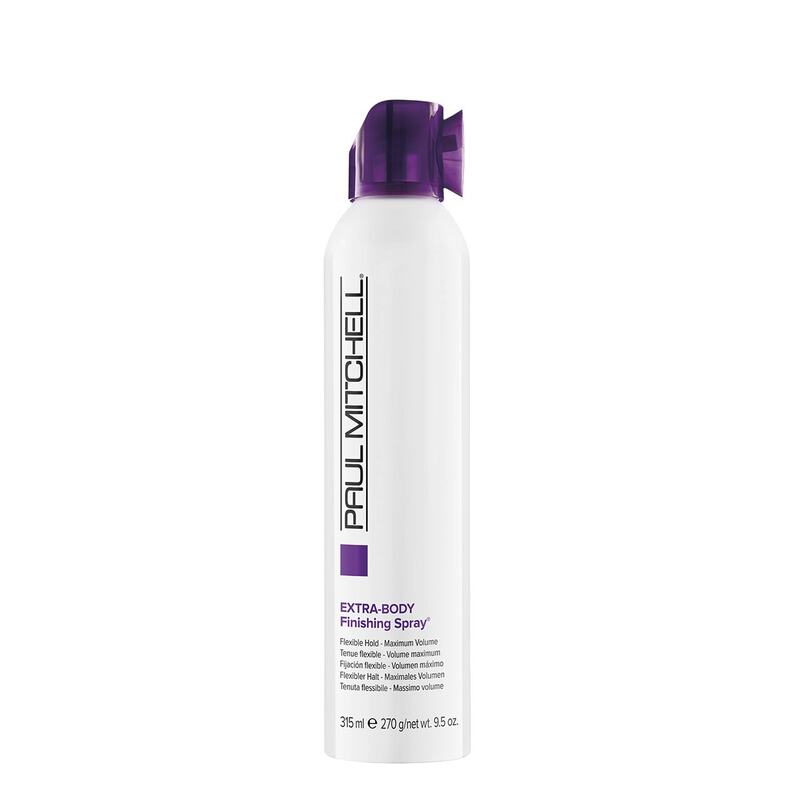 The Paul Labrecque Straight Finish helps control the hair in humid climates and it isn't sticky. You won't see any flakes using this product! My Volume Finish is great for controlling wave styles. It is enhanced with silk protein can be sprayed on very dry hair and then combed through hair to set a specific style or position. The finish is crispier and better for more gelled looks — you shouldn't run your hands through your hair after the style is set. And there you have it — seven men's hair sprays from the top hair experts that'll give you hold and hair control without making you feel like a news anchor from the 1980s. Vanessa Branda is a National Educator and STEEL Team Director at 18|8 Fine Men's Salons. What is Dad Fashion and is it Here to Stay?